Taking a West Coast denim brand to the streets of NYC. 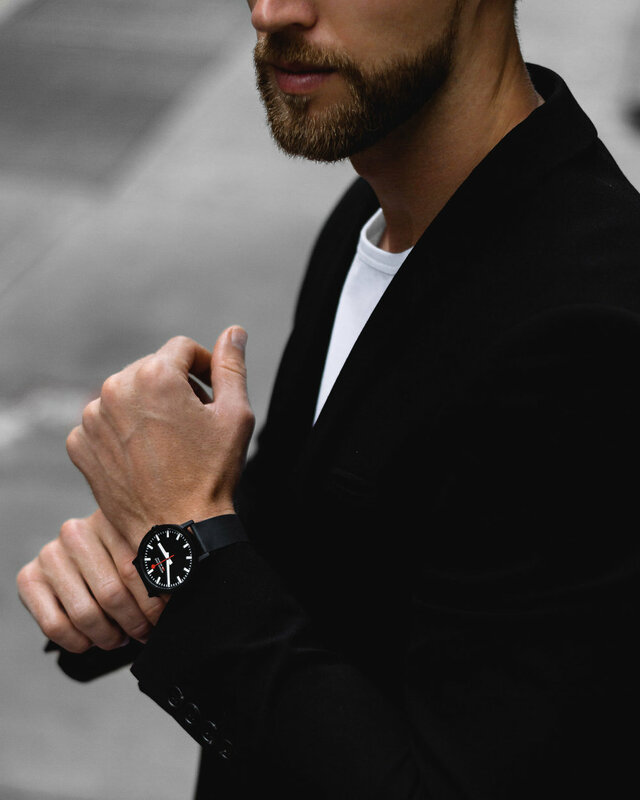 Taking to the streets of Soho with a new design from Malleo Watches. The latest workout gear from lululemon. A leather backpack for the modern man by Coach. A guide to the best black sneakers for winter.